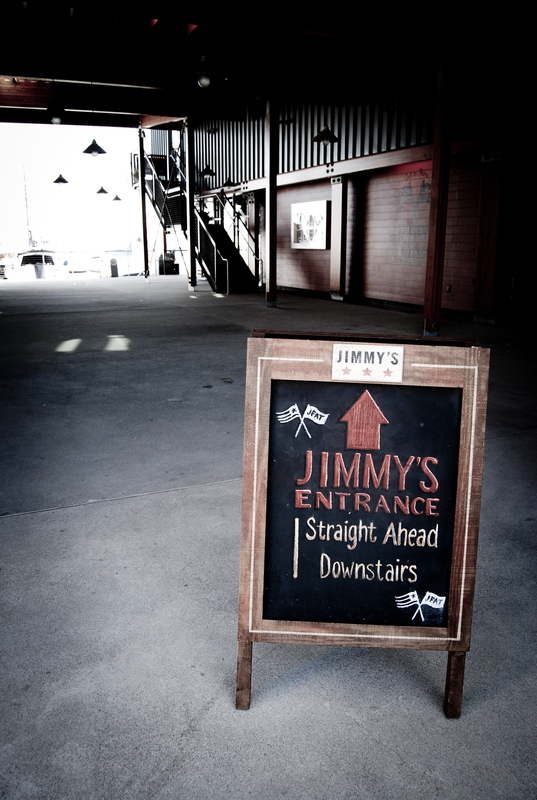 Located right on the docks of America’s Cup Harbor in Point Loma, Jimmy’s Famous American Tavern — or "J-FAT" — is the new version of the American Tavern. It’s all about a celebration of regional American cooking offering a blend of "Frycook & Foodies" comfort food. From the half-pound Jimmy Burger, with Applewood Bacon, Pimento Cheese, and Jalapeno Jelly to the Buttermilk Beer Batter Onion Rings with housemade Chipotle Ketchup, you’ll find creative reinterpretations of some of your favorite childhood meals. You’ll also find a menu of cocktails as creative as the food. Monday 3-6pm: $2 off drafts, $5 well drinks, $7 margaritas and wines. $10 sliders. Tuesday 3-6pm: $2 off drafts, $5 well drinks, $7 margaritas and wines. $10 sliders. Wednesday 3-6pm: $2 off drafts, $5 well drinks, $7 margaritas and wines. $10 sliders. Thursday 3-6pm: $2 off drafts, $5 well drinks, $7 margaritas and wines. $10 sliders. Friday 3-6pm: $2 off drafts, $5 well drinks, $7 margaritas and wines. $10 sliders.